I didn't always consider skincare to be the most crucial part of my beauty regimen. On the contrary, just three years ago, I could barely be bothered to run a makeup remover wipe over my face on most evenings. My complexion—which has always been relatively acne-free—was perfectly passable, and at 22, I frankly didn't care either way. I now know that in actuality, I simply hadn't experienced what it meant to have great skin. But then a luscious, sweet-smelling balm made its way onto my desk and swiftly changed all that. 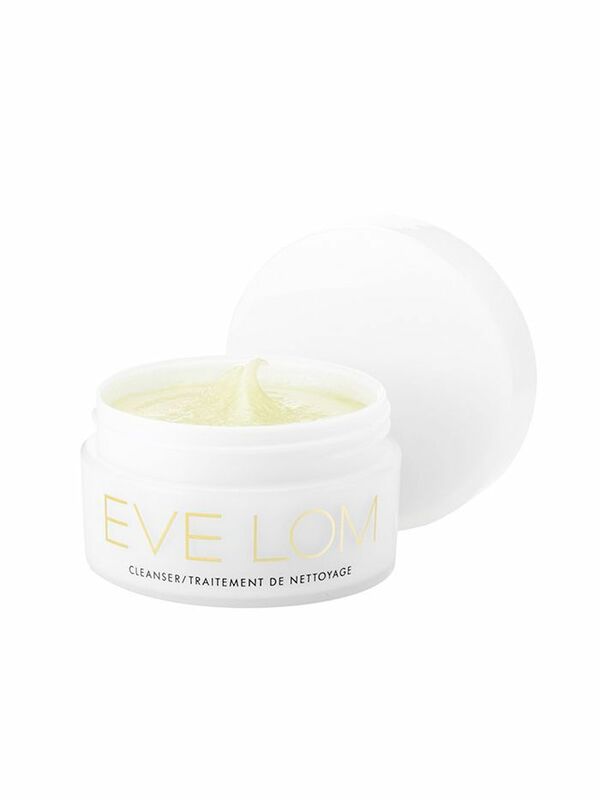 The product, of course, was Eve Lom's cult-fave Cleanser ($80). I had heard the hype, and soon enough, what started as a passing curiosity evolved into a full-fledged addiction. But while the formula itself was the perfect solution for my hopelessly dehydrated skin, the most remarkable element actually involved the muslin cloth it was packaged with. The box came with instructions on a multistep process involving steaming and massaging the balm into my face before wiping it all away. I wasn't just (finally) using a proper cleanser—for the first time, I was engaging in the ritual of skincare. It was the first step on the road to my current, fairly nuanced approach to my skin. I take a lot of care in selecting the right products and ingredients for my skin type, and—would you believe it?—I'm particularly obsessive with cleansing every morning and night. And though I've experimented with many different formulations, I've found that most cleansers dry out my skin or leave it with that awful "tight" feeling—save for balms and creams. 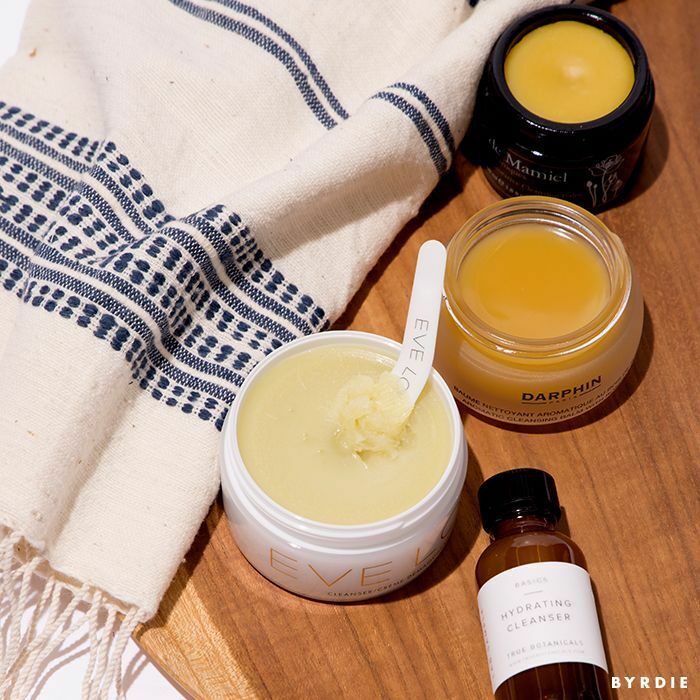 Slather on your cleansing balm. Soak your muslin cloth in hot water, and then hold it over your face for a few seconds. Run the muslin cloth under hot water again, and hold it over your face for a few seconds. 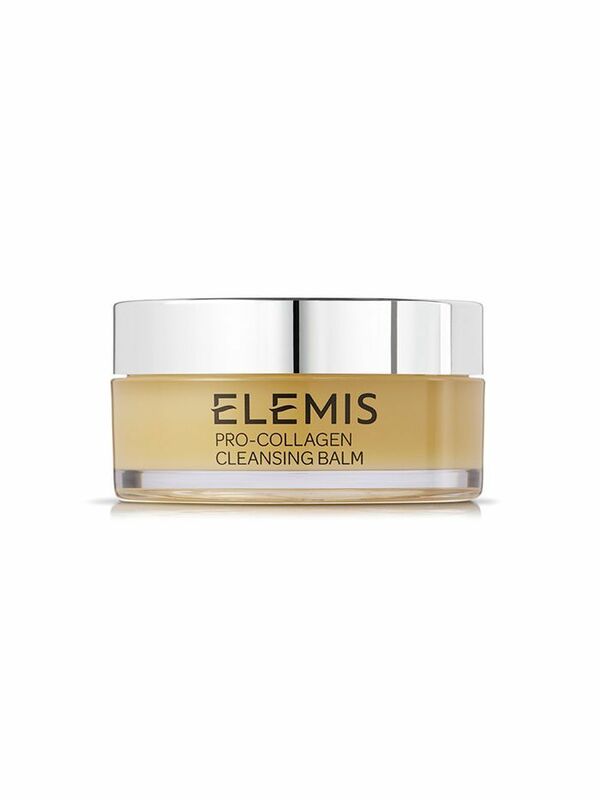 Repeat Steps three and four, and this time, gently wipe away any residual cleansing balm with the muslin cloth. The cloth doubles as a facial steamer and a gentle exfoliant, and it really does make a world of difference. 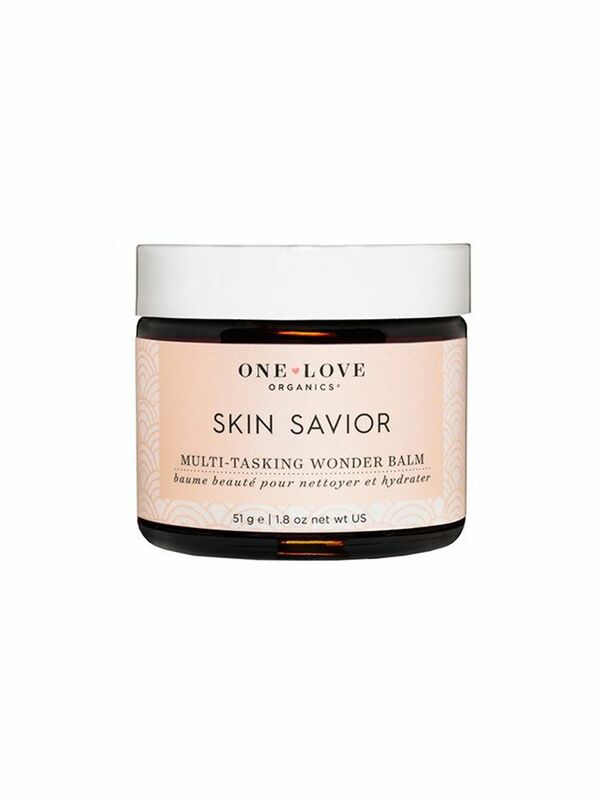 While many cleansing balms are packaged with cloths, you can also purchase them in bulk on Amazon. As for the cleansing balms to use with the cloths, keep scrolling to see some of the best ones I've tried. The aromatic, painstakingly crafted blend of botanical oils is what makes this formula so special—it gets deep into pores and removes every last bit of grime while also leaving the skin feeling incredibly hydrated. It's truly the best of both worlds and worth the hype, especially for those of us with dry skin. 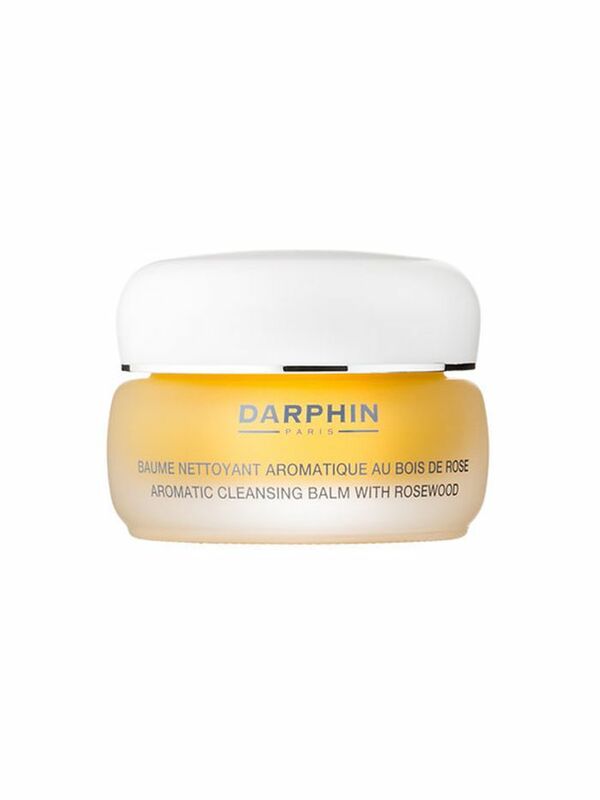 I find the scent of rose to be very cloying more often than not, but Darphin does it well with this luscious (and prettily packaged) balm. The texture is thicker than that of Eve Lom, almost like a salve—just add water to make it milky-smooth. Whether it's due to the sleek black packaging or the heady floral scent, I feel very French whenever I use this incredibly luxurious balm. 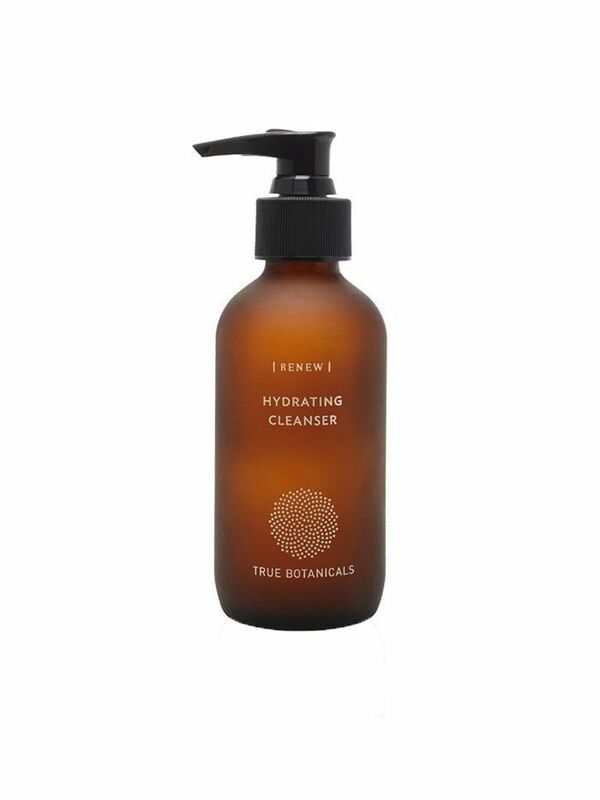 Though its texture more closely approaches a thick cream than a balm, this lovely cleanser does the same kind of work: It efficiently removes grime and makeup, all without ever stripping your skin of its natural moisture. 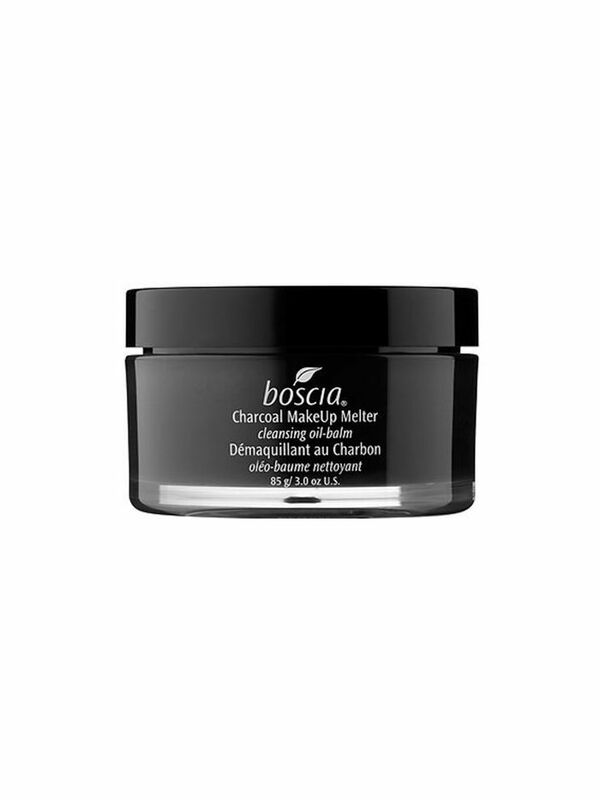 Activated charcoal is the star ingredient here, thanks to its magnetic ability to attract dirt and dead skin cells. 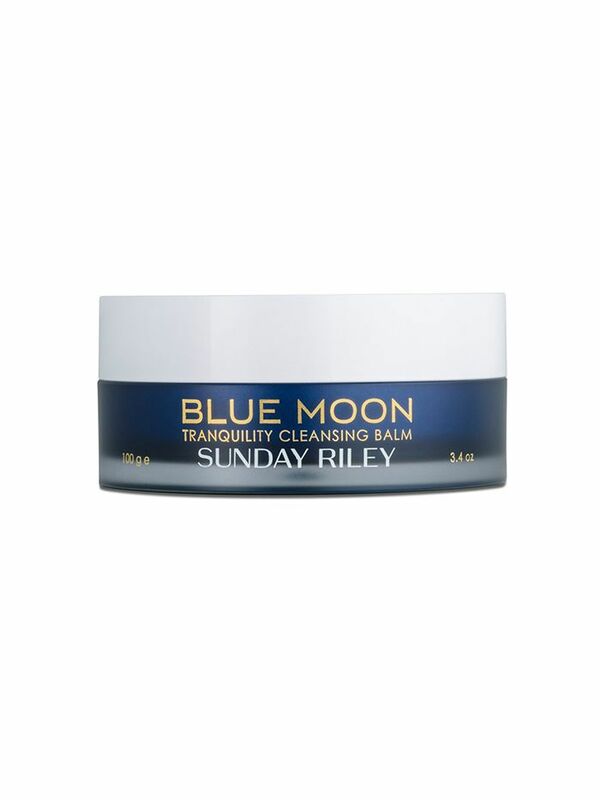 Reserve this heavily concentrated option for your driest days—in my experience, its a great antidote for dull, hungover skin. Because my skin is so prone to dryness, I'll often forego a full-fledged cleansing in the morning in favor of a quick rinse with micellar water or toner. This creamy formula also makes for a great gentle option. With its infusion of blue tansy and chamomile, the gorgeous balm is your secret weapon to calm and soothe the day's stresses away—at a surface level and beyond. Next up, check out the most popular cleansers for girls with sensitive skin.